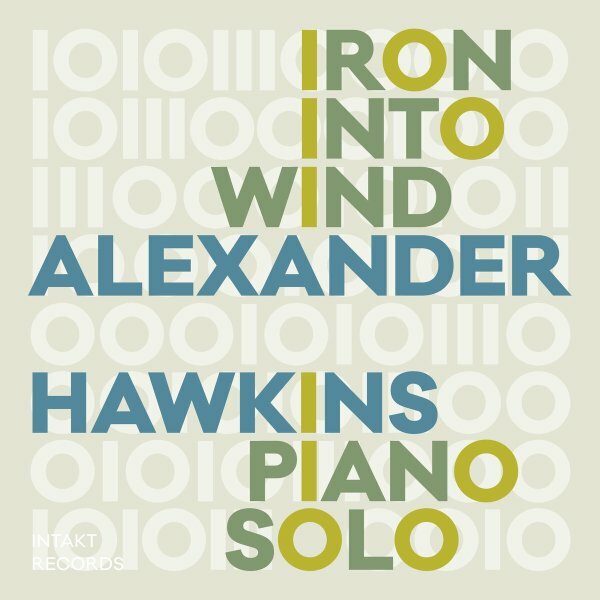 Really unique solo piano work from Alexander Hawkins – an artist we've been enjoying more and more in recent years, and who really makes his voice known on this well-conceived set! Hawkins has this unusual approach to his instrument – relatively free, but often quite tuneful – working in clusters of notes that feel as if he's grabbing them up from the piano in handfuls – but also balancing things out with a nice use of space as well – so that his spontaneous creations are never too overwhelming, and maybe never too overstated of their own genius and complexity – which makes for a very organic feel to the record, even if the whole thing is exploring space that's very much its own. Titles include "Tough Like Imagination", "Strange Courage", "It Should Be A Song", "Tumble Mono", "Hard As Threads", and "We All Bleed". © 1996-2019, Dusty Groove, Inc.